With 100g of insulation, 25K waterproofing, and 25K breathability, the Obermeyer Mai Insulated Ski Jacket has all the features you need for the mountain. 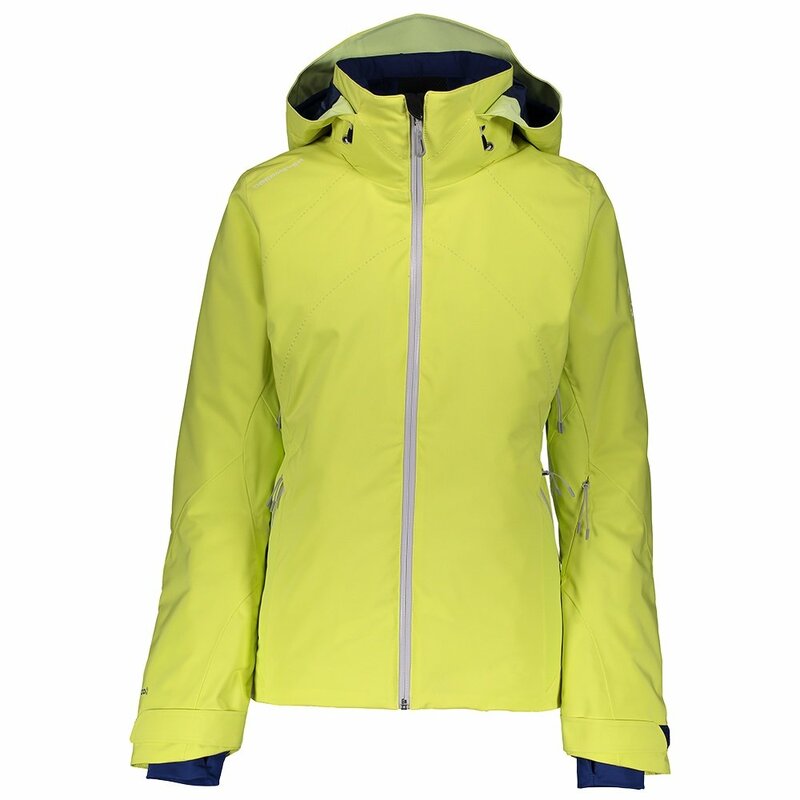 The full seam sealed ski jacket keeps the elements out and features a powder skirt and full-length windguard with a fleece chin protector to keep your comfortable. If things heat up, the Control Zone Ventilation system uses mesh gussets to help cool down. And because any quality ski jacket won’t hold you back on the slopes, the Obermeyer Mai Insulated Ski Jacket features stretch fabric for a Full-Motion™ Fusion fit.